VERONA, New Jersey (WABC) -- A New Jersey man is facing charges after a crash at a bus stop that killed a woman and injured her brother. 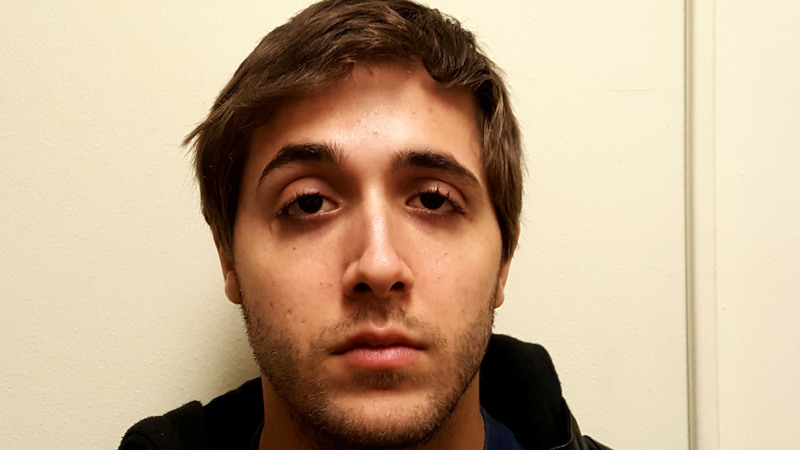 The Essex County Prosecutor's Office charged Anthony Casale Jr., 25, of Belleville, with first degree death by auto in connection with the death of Megan Villanella, 34, of Verona. Authorities say Villanella and her 30-year-old brother were waiting at a bus stop at Lakeside Avenue and Pease Avenue on March 3 when they were struck by a 2006 white Mitsubishi driven by Casale. Megan died of her injuries. Her brother was critically hurt, and remains hospitalized in stable condition. Casale, who remained at the scene, is also charged with second degree assault by auto and possession of controlled dangerous substance paraphernalia. In addition, he was issued traffic summonses for driving while under the influence, driving while under the influence within 1,000 feet of a school, careless driving, reckless driving and failure to maintain his lane. Casale is currently being held in the Essex County Correctional Facility in Newark pending arraignment.